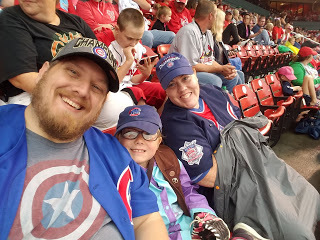 The Chicago Cubs were able to defeat the Cardinals 5-2. 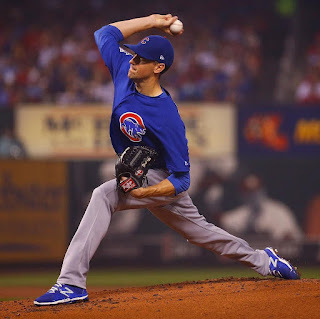 After a rough first inning Kyle Hendricks was able to settle down and retire the last 17 batters he faced going 7 innings while striking out eight and walking none. 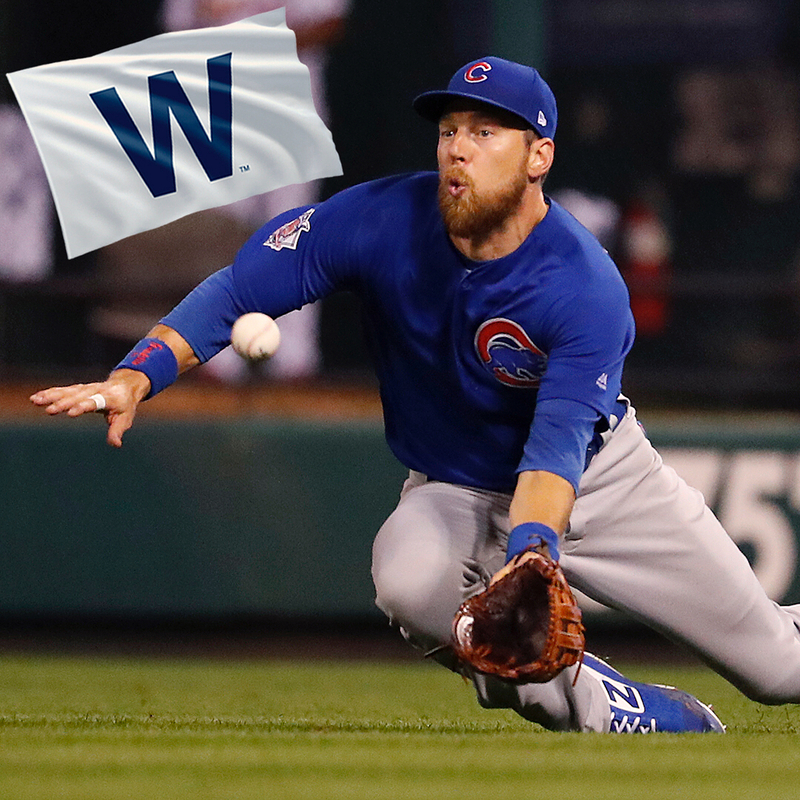 The Cubs offense came to life as Anthony Rizzo continued a recent tear with his 15th HR and Ben Zobrist was 4-4 including his seventh HR of the season. Javy Baez added a 2 RBI double and that's all the Cubs would need. Monday is an off day as the Cubs will resume play Tuesday in Pittsburgh where Jon Lester will be on the hill.